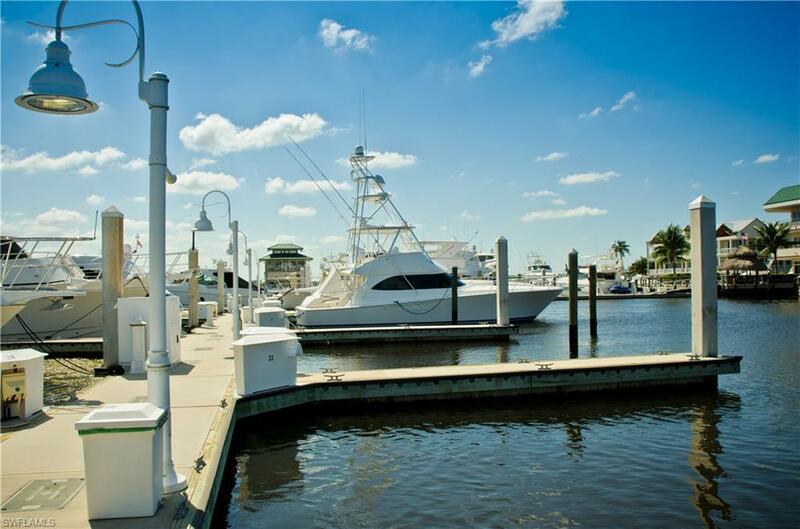 LARGE 75' x 24' wet slip at NAPLES BOAT CLUB. 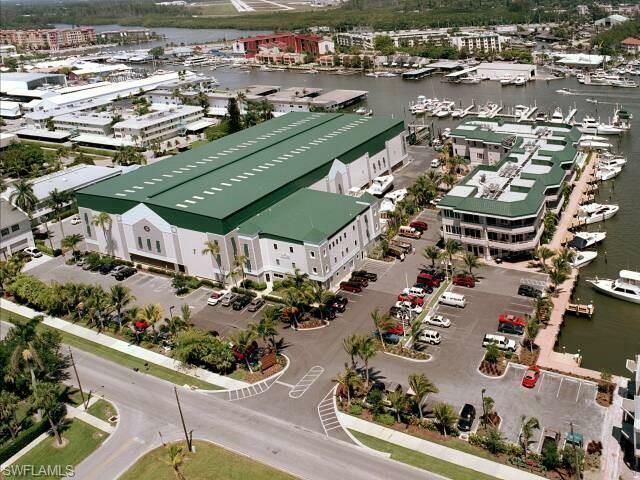 Floating concrete docks, metered electric, water, Direct TV, WiFi and laundry facilities. Gorgeous clubhouse with heated swimming pool, full showers, caterers kitchen, conference room, billiards, and TV. 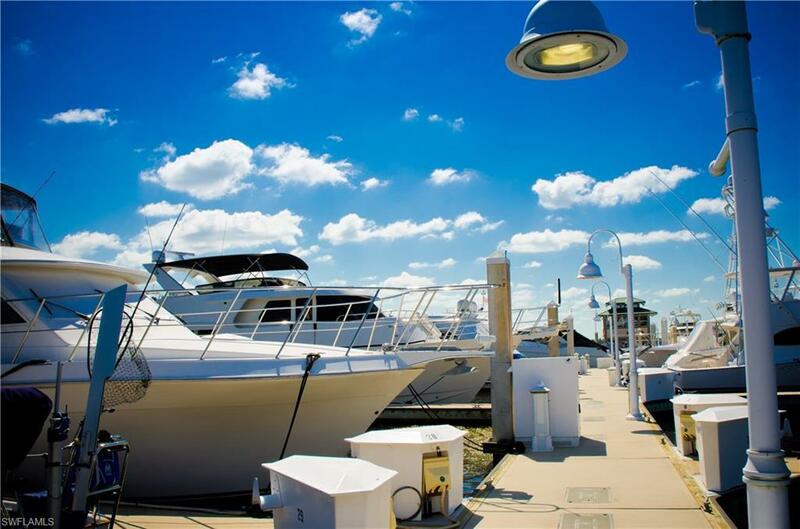 Wharf Tavern Restaurant on site, Molly's Marine Service on site, Coastal Marine Fuel on site. 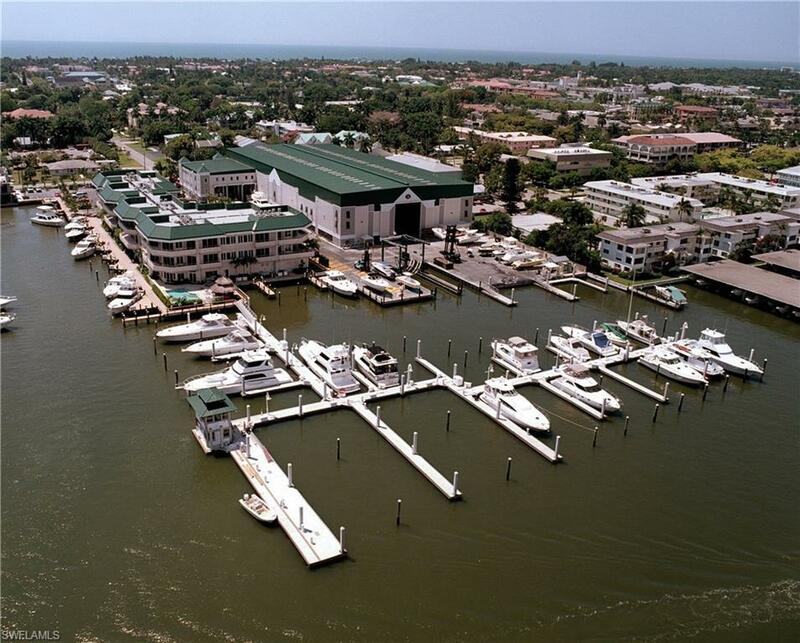 Naples Boat Club is a Clean Marina facility. Wet slip owners have possessory use rights and the Association pays the taxes which is included in the maintenance fees. Walking distance to Fifth Avenue shops and restaurants. Listing courtesy of Acodi Realty Inc.